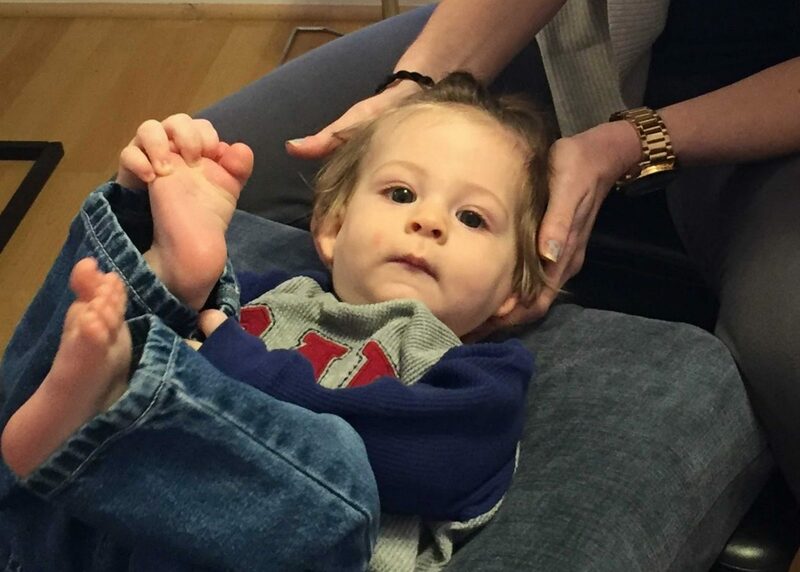 Pediatric chiropractic care is revolutionizing the way we treat childhood illnesses. It’s important to note that while we don’t “treat” any of these conditions, research shows that chiropractic removes interference in the nervous system, and when inference is removed, your child is able to function at their optimum potential. When nerve interference is removed, the body can heal and we’ve seen numerous cases where these issues resolve while under care. 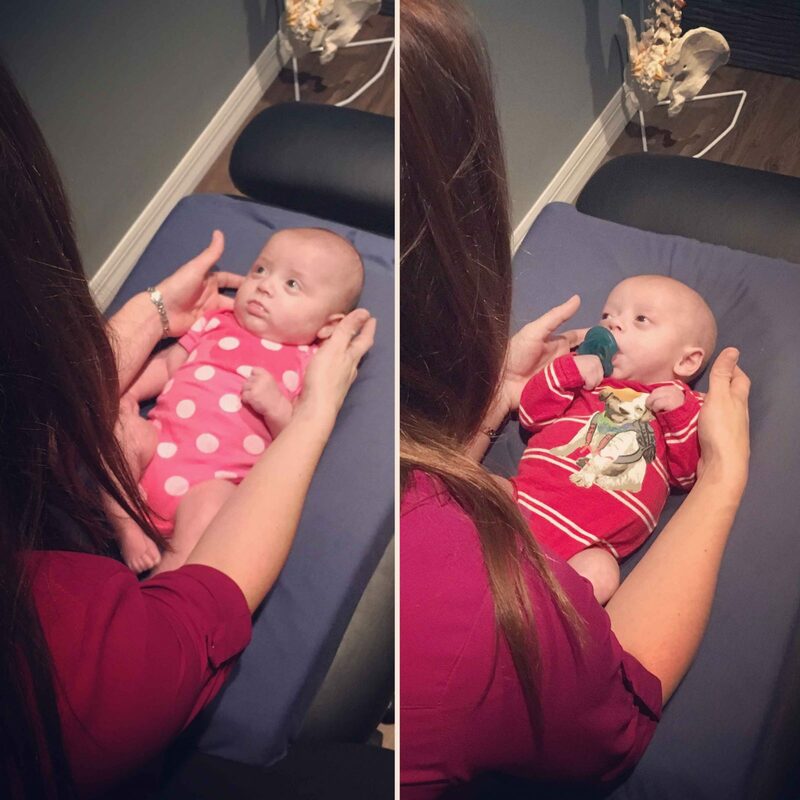 Dr. Christina is very passionate about chiropractic care for children. We know that sick children become sick adults, but healthy children become healthy adults. 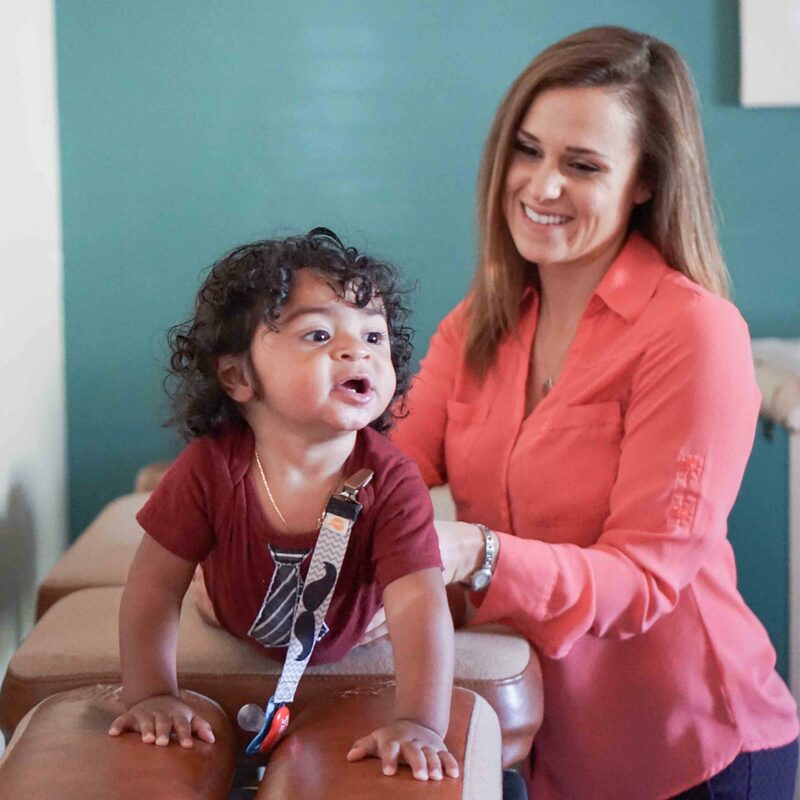 Our mission at Revival Chiropractic is to help raise healthy families, free of medication and surgical intervention whenever possible. 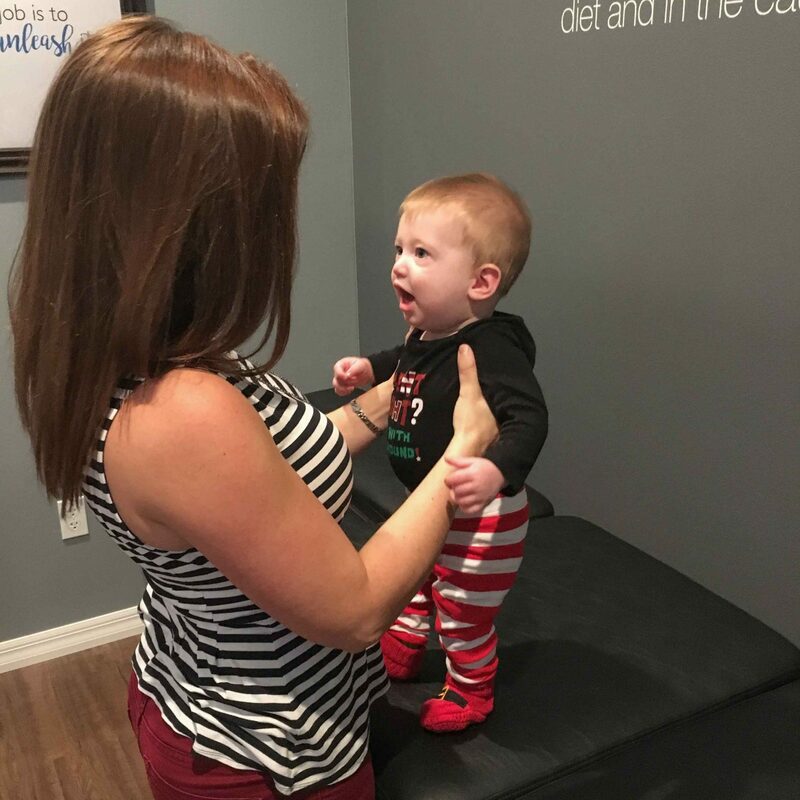 Dr. Christina has completed over 140 hours of post-doctoral training through the ICPA, is Webster Technique certified, and is well-versed and experienced in prenatal and pediatric care. We would be honored to serve you and your family. 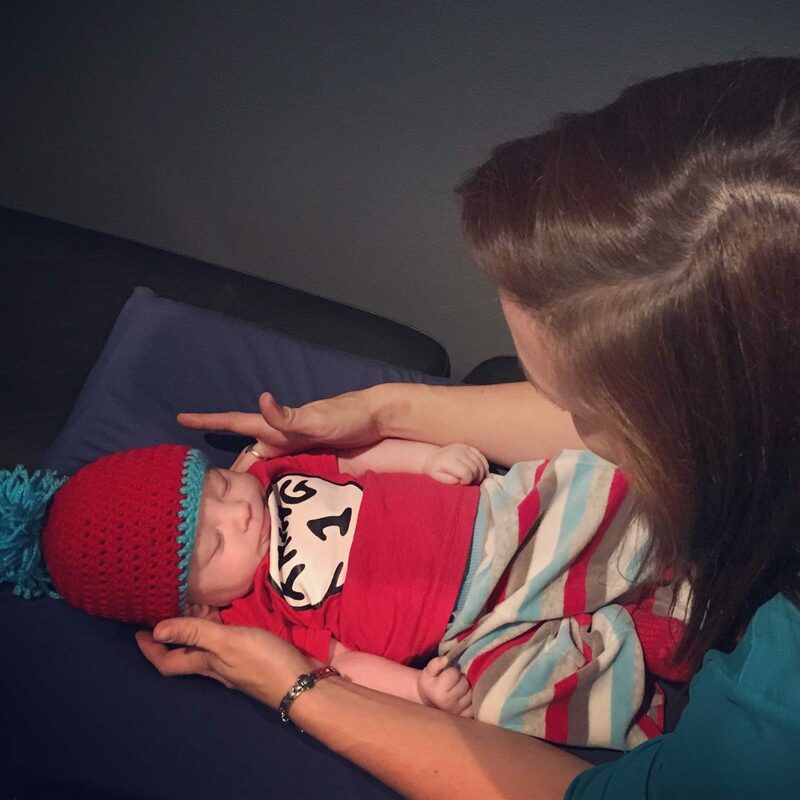 Because we are an evidence-based practice, we encourage you to read the research showing how chiropractic care can help your child. Our goal is to help you be as informed as possible so that you can make an educated decision about your child’s health. For numerous chiropractic research studies, please see icpa4kids.com.